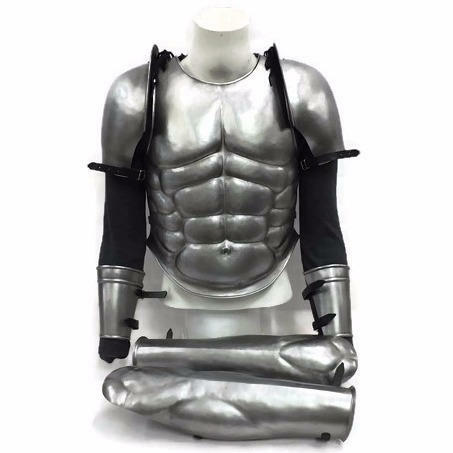 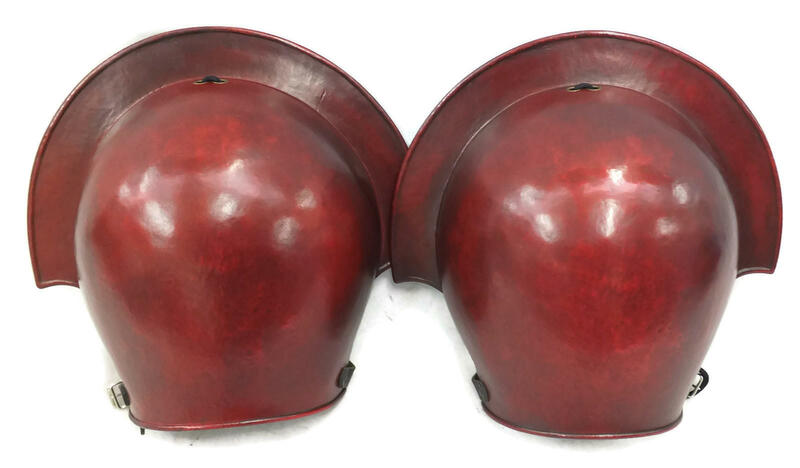 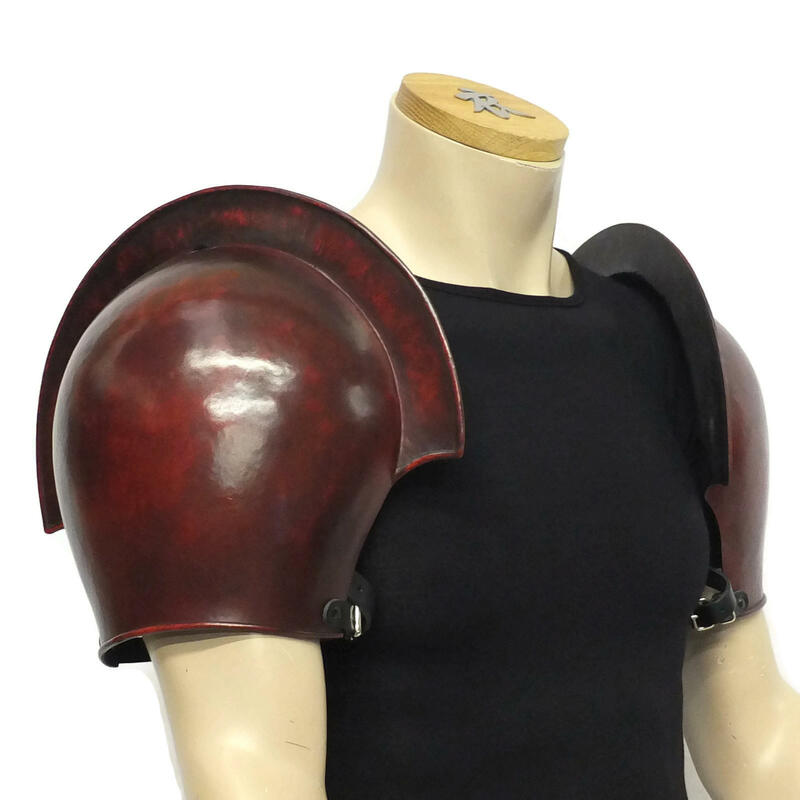 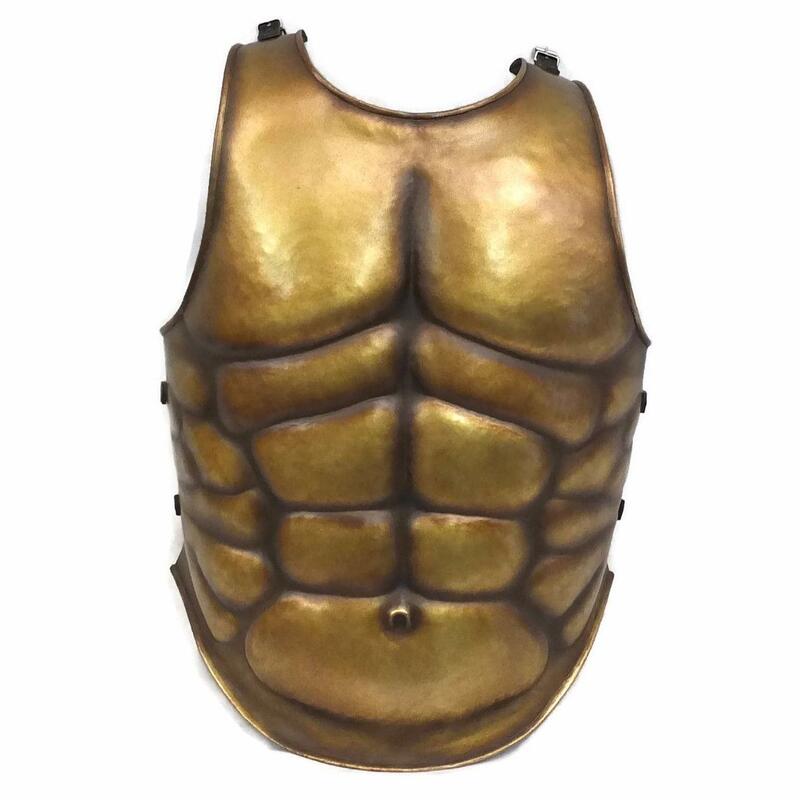 Classical Greek/Roman style shoulder armor. 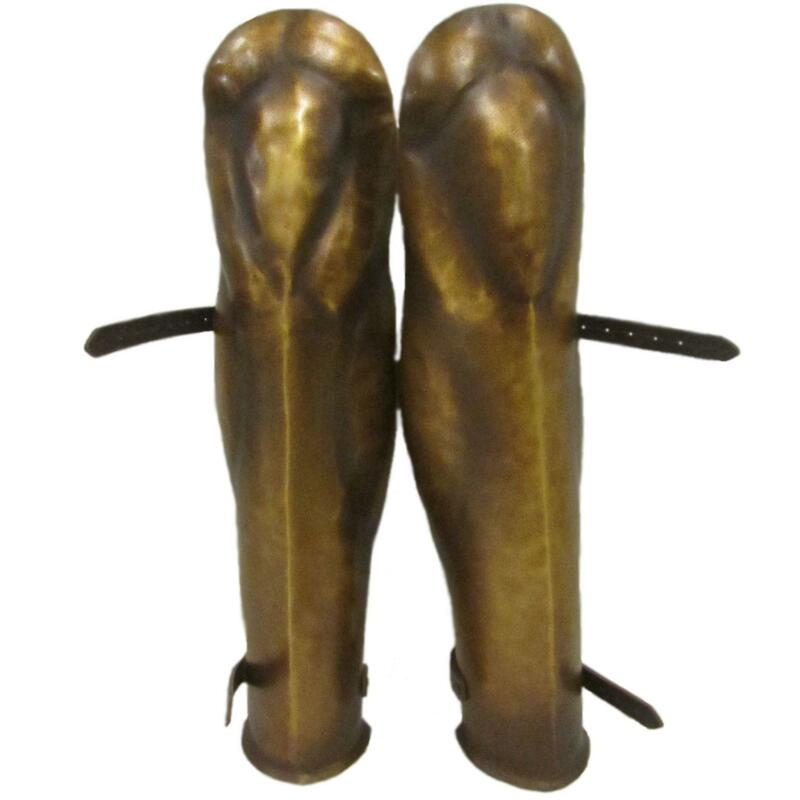 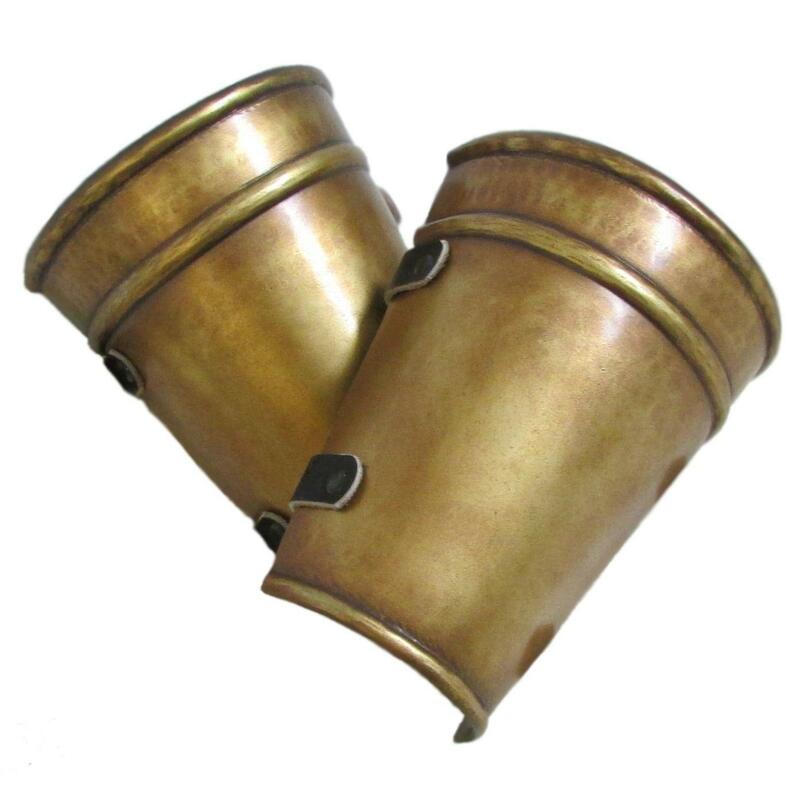 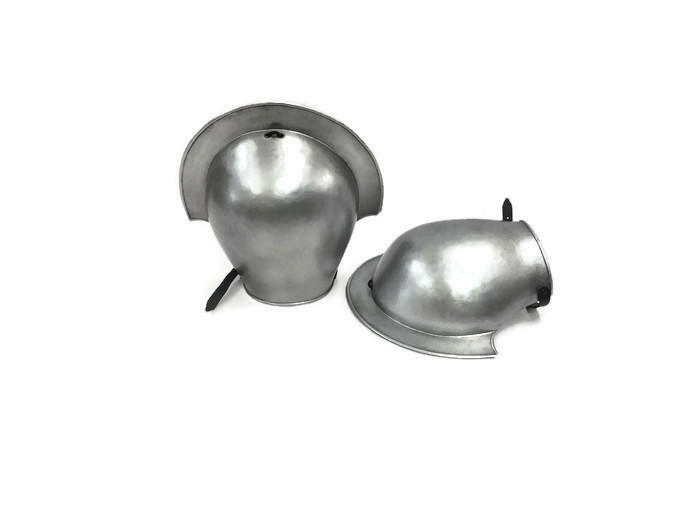 These match with our Classical bracers, Muscle armour and Greek greaves. 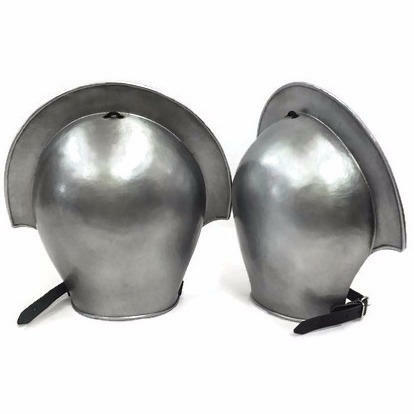 Also available to buy as a complete set.